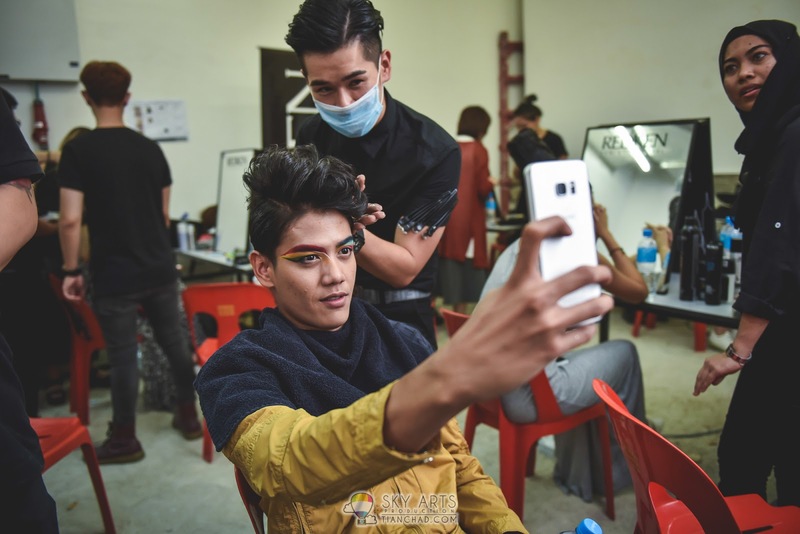 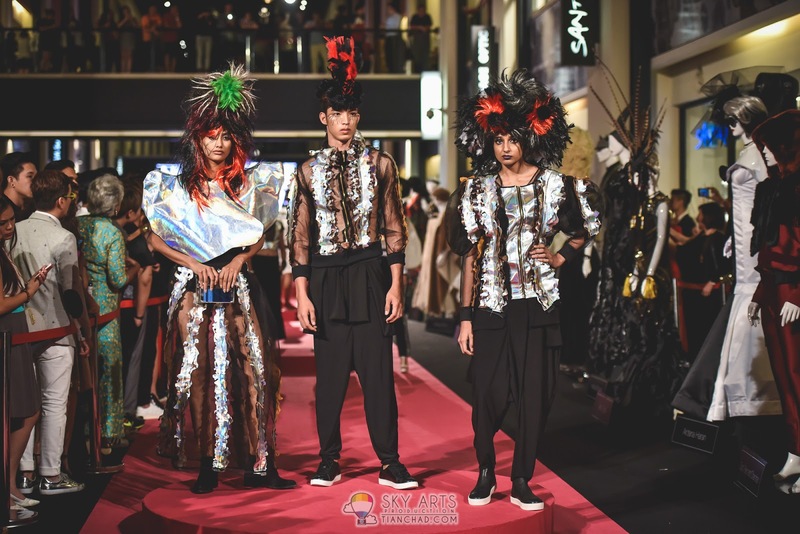 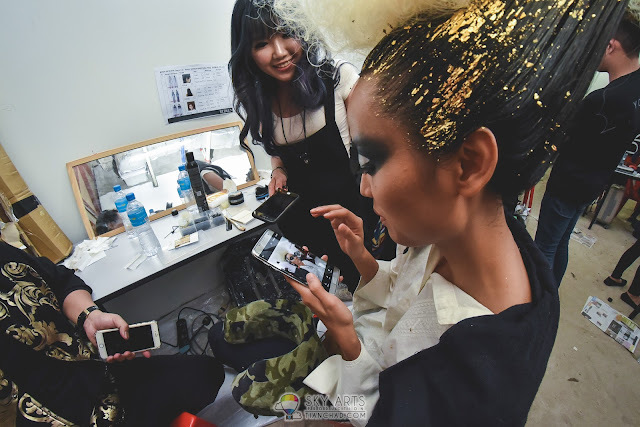 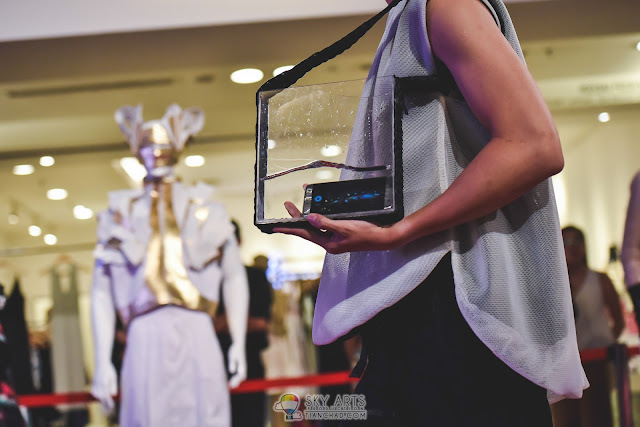 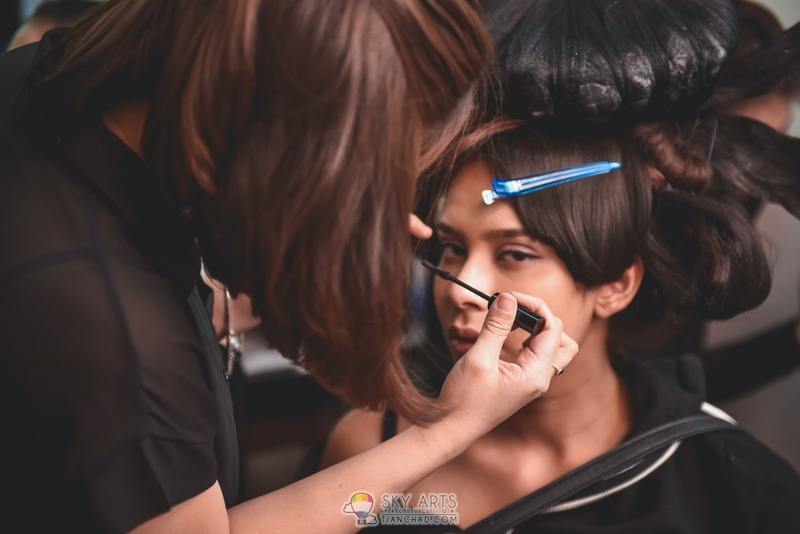 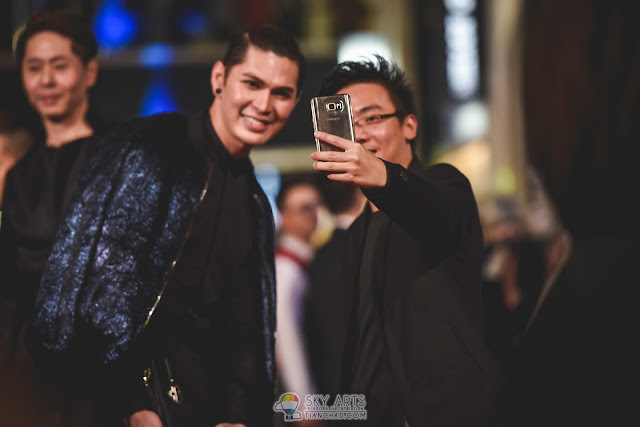 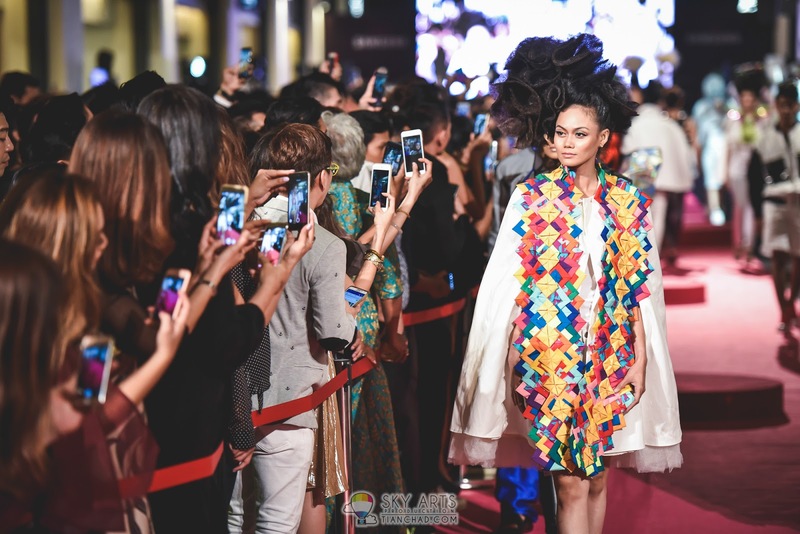 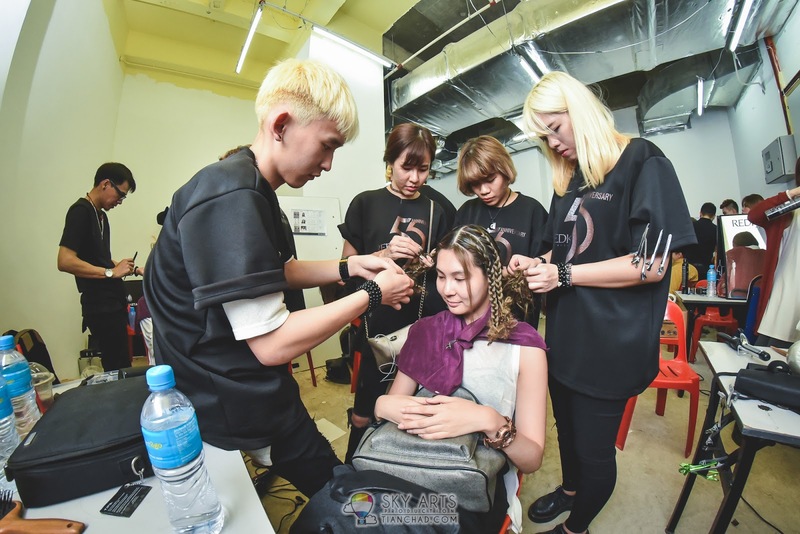 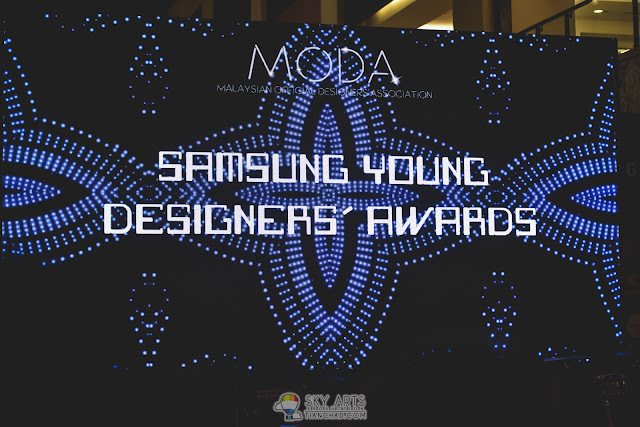 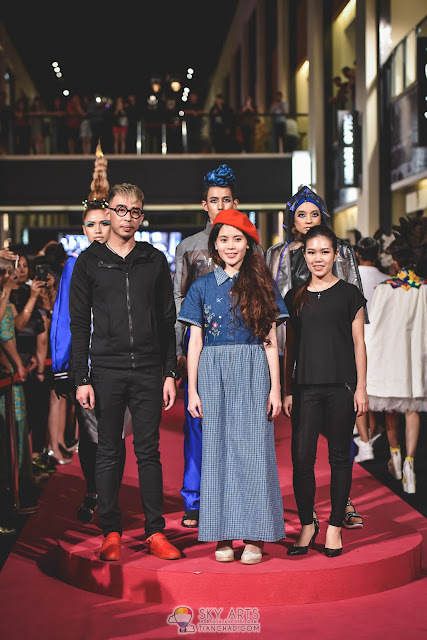 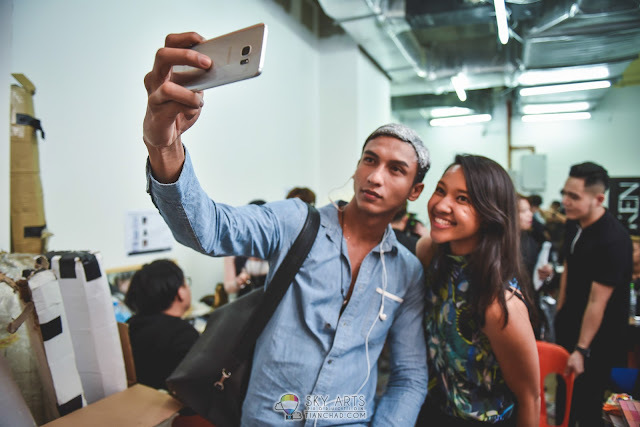 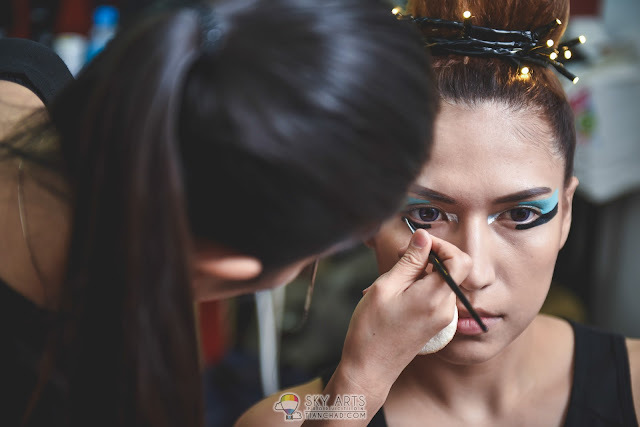 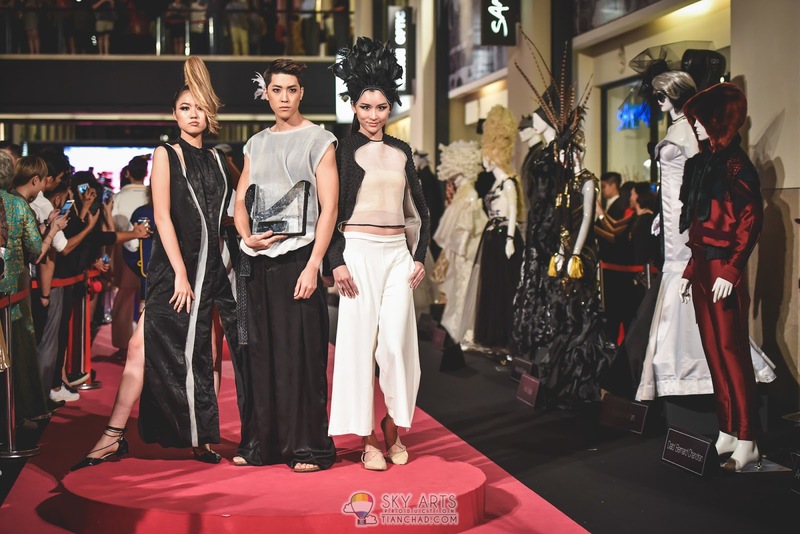 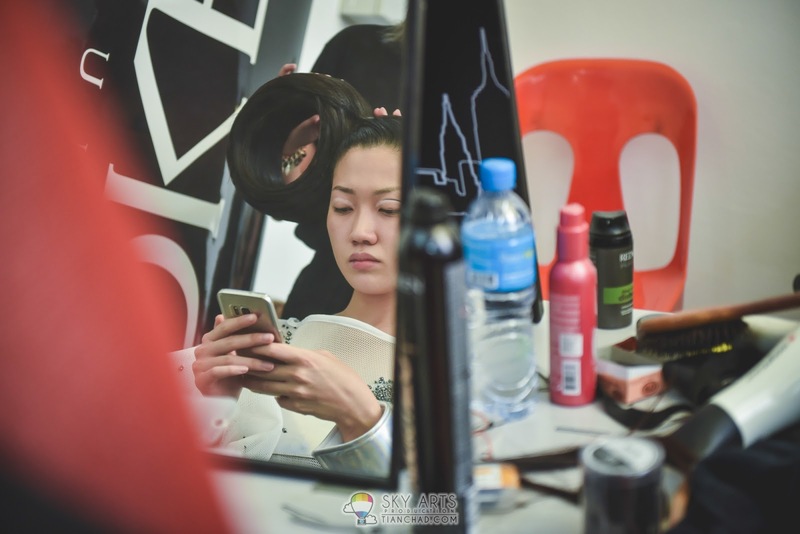 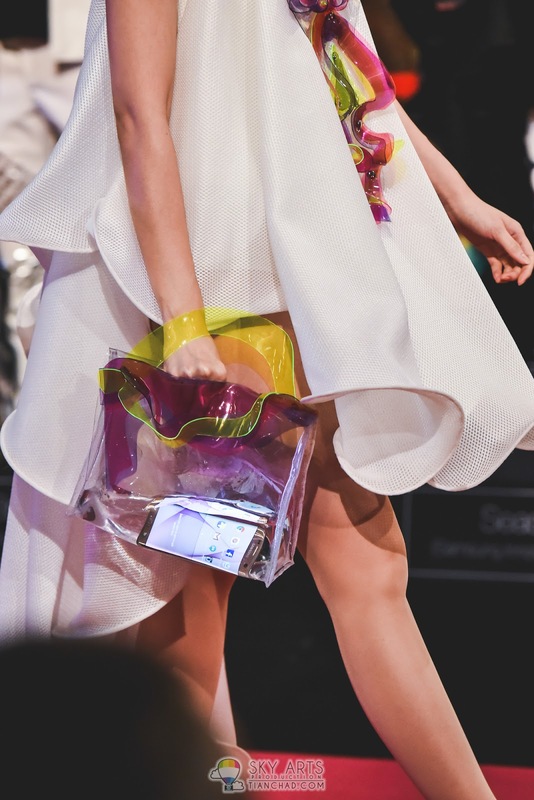 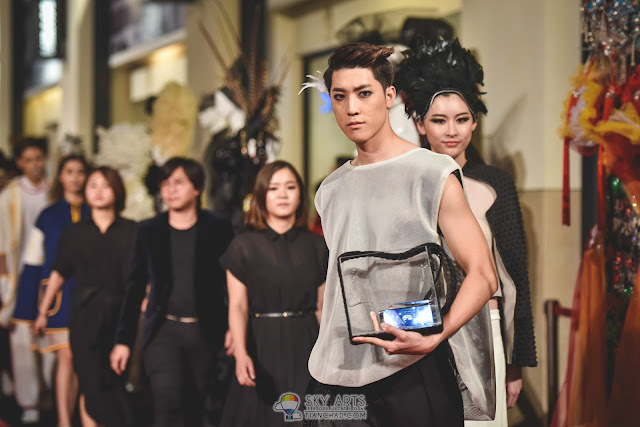 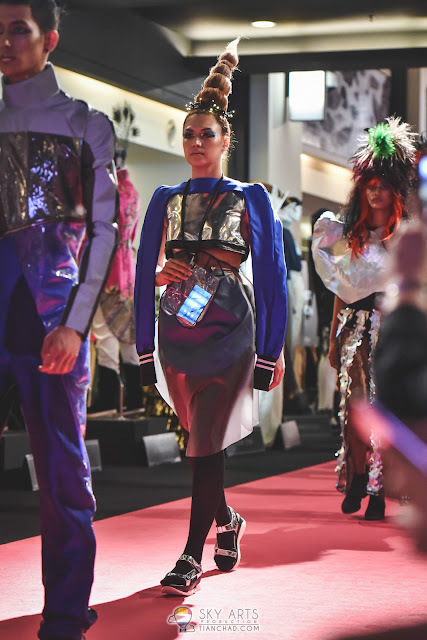 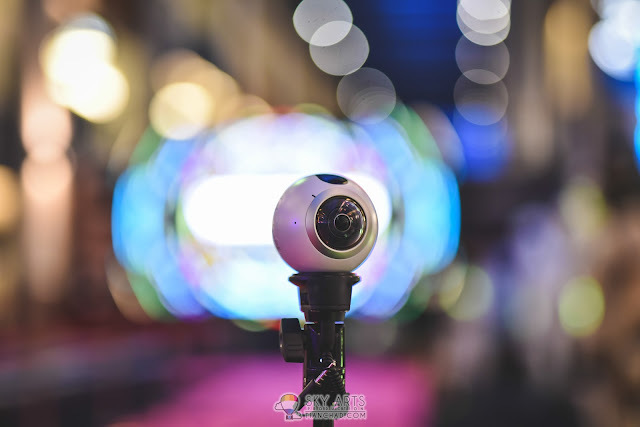 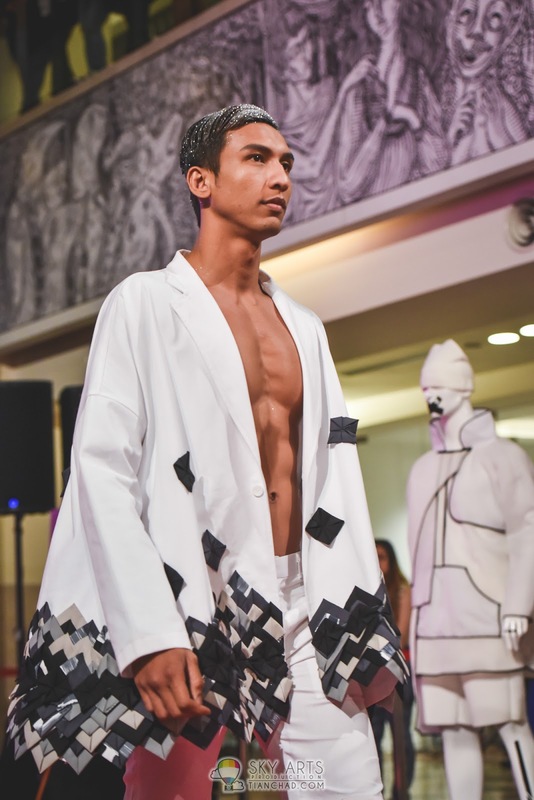 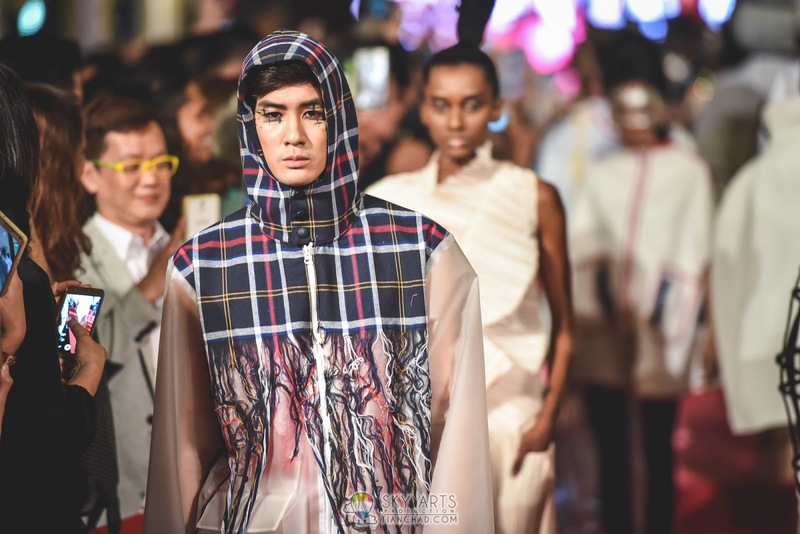 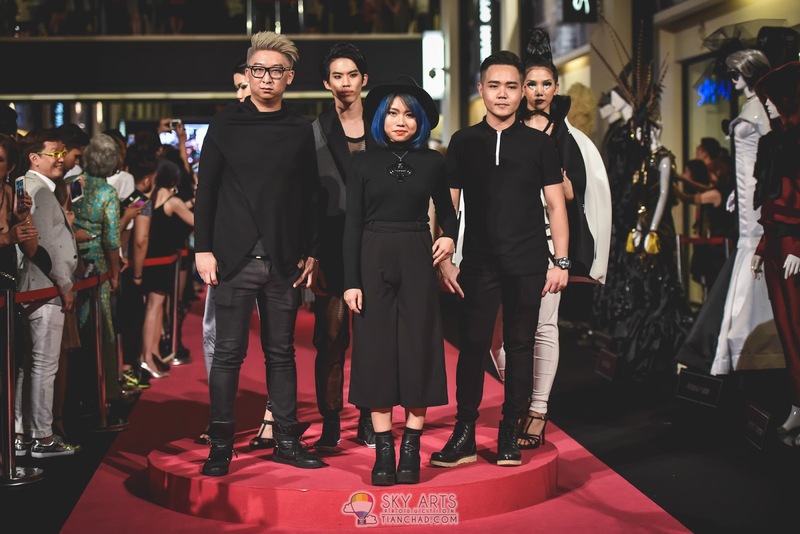 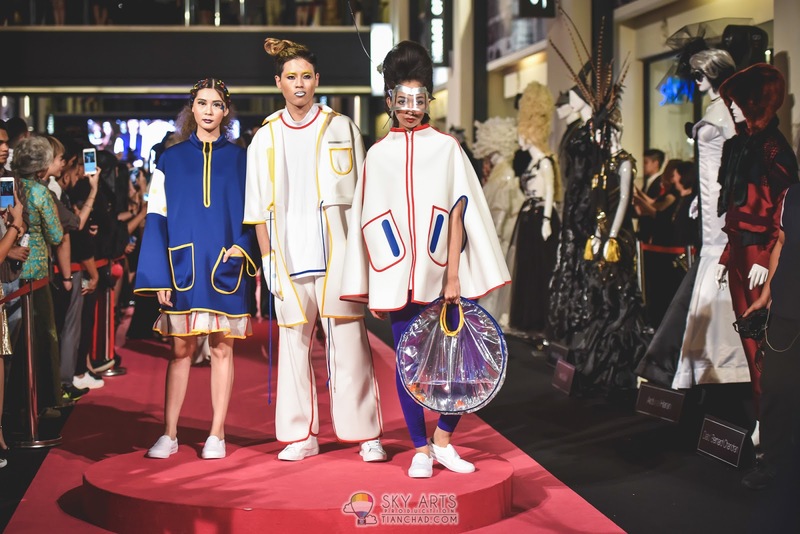 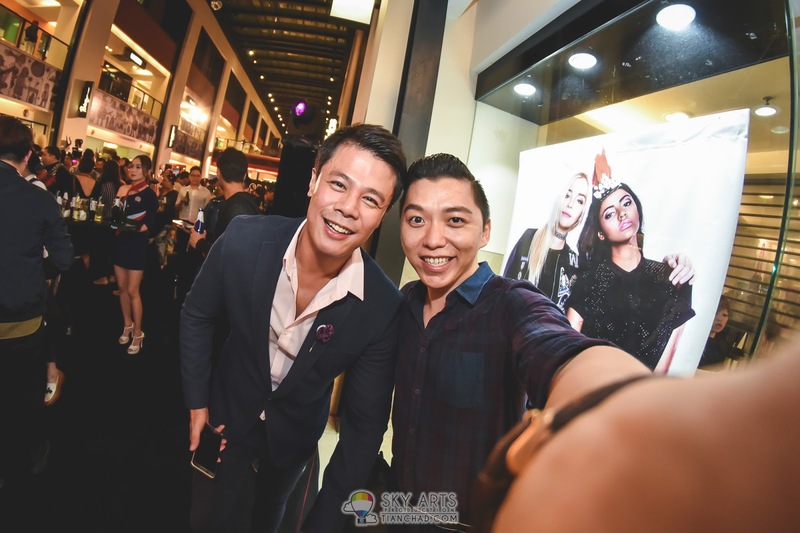 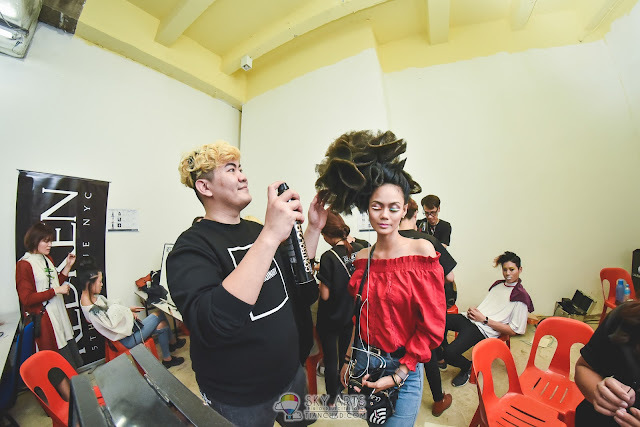 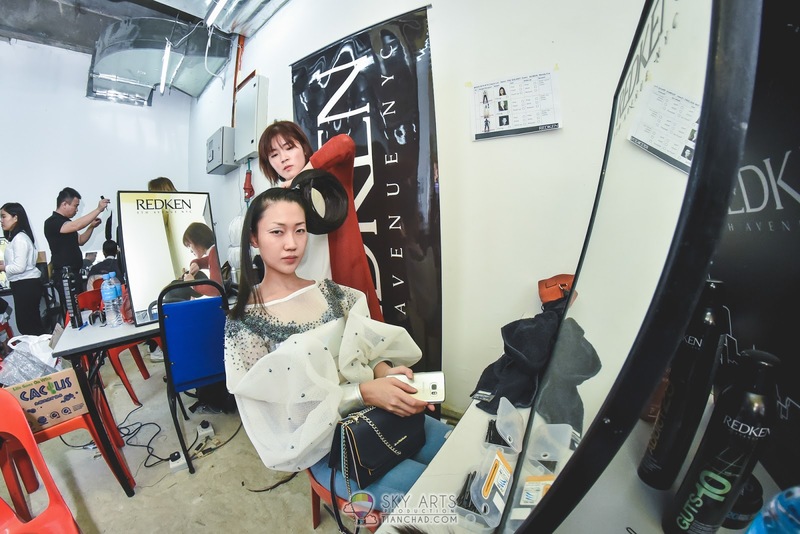 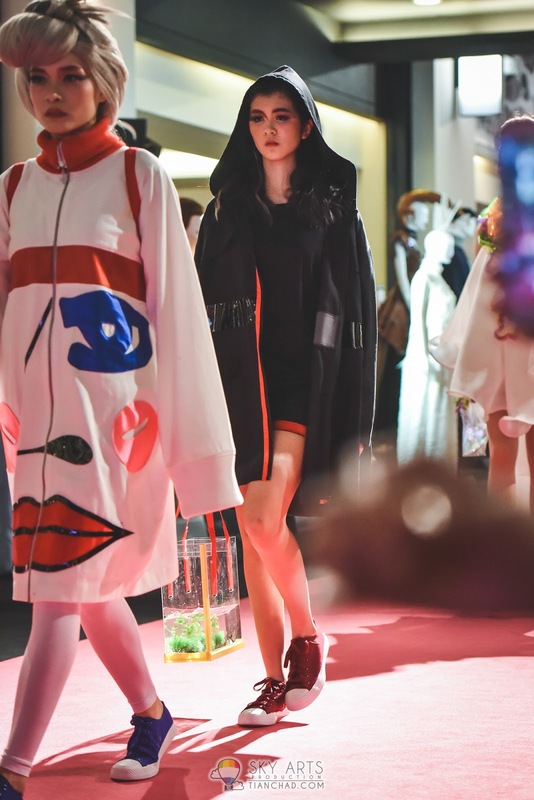 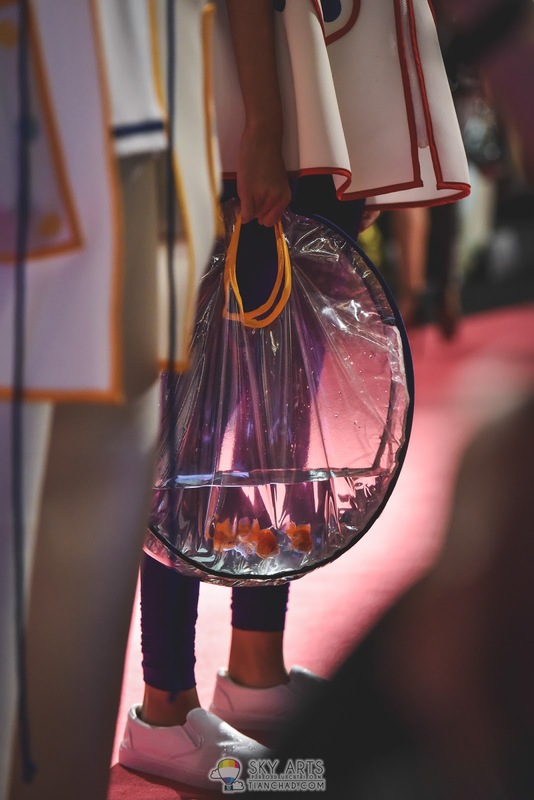 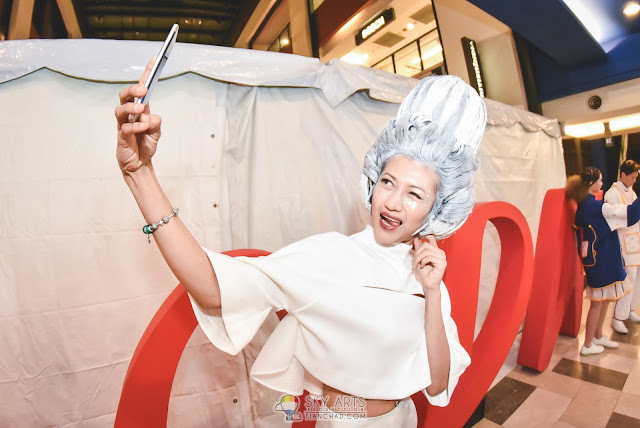 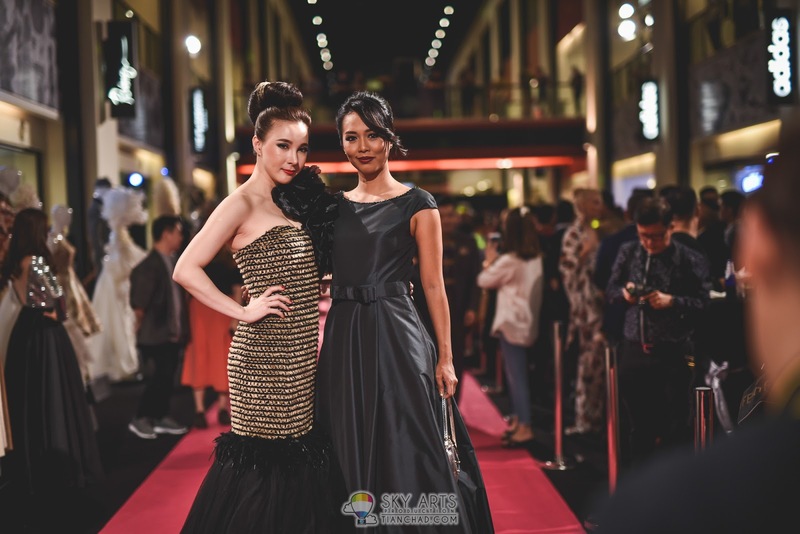 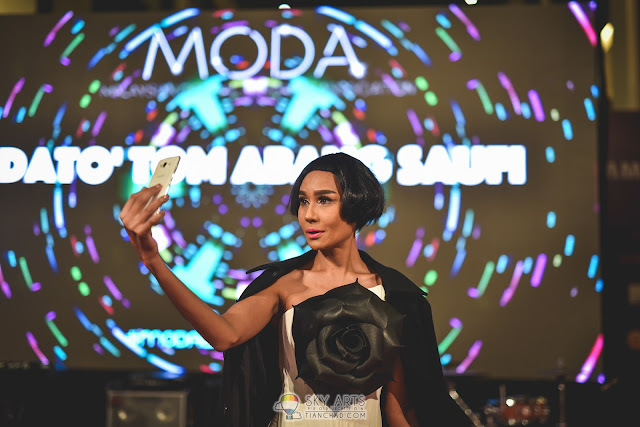 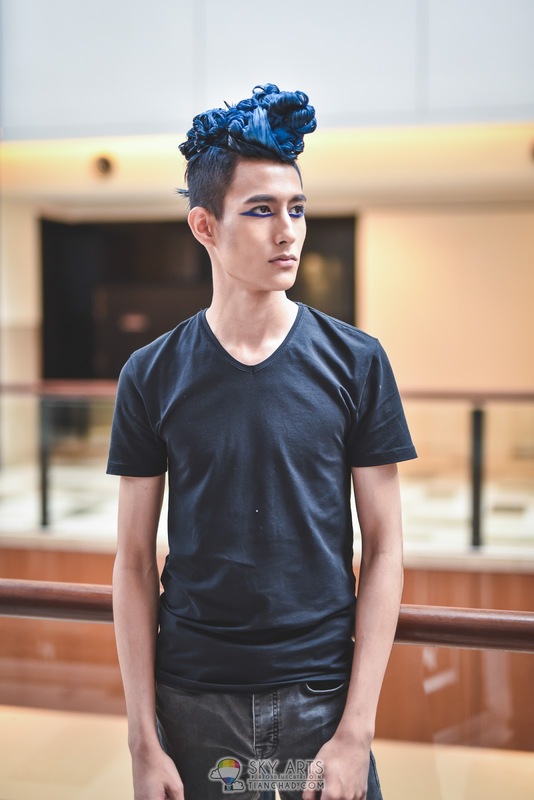 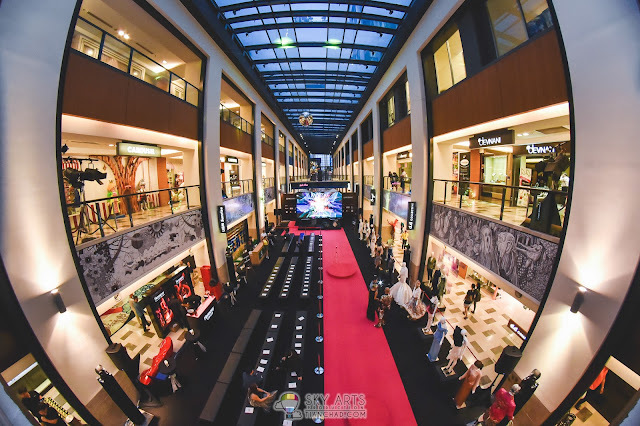 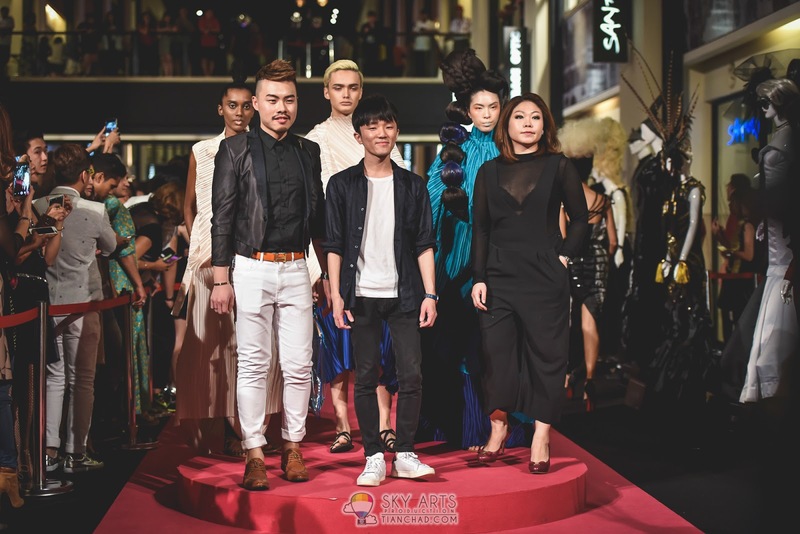 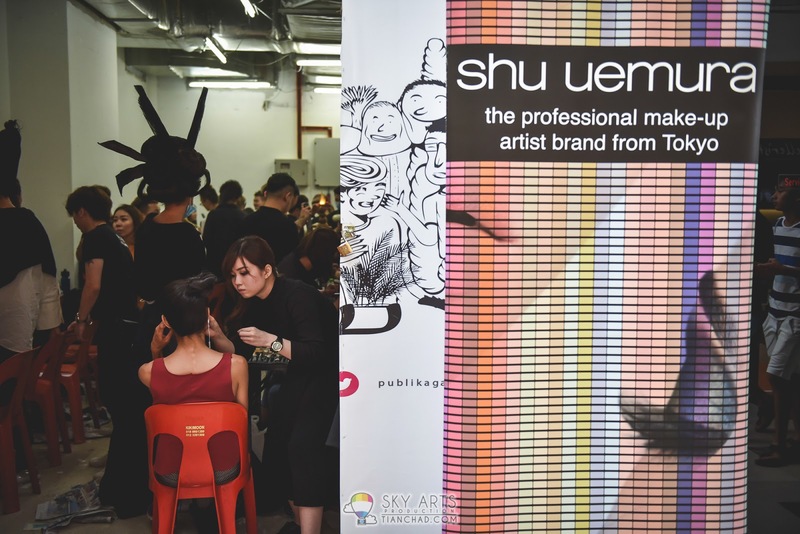 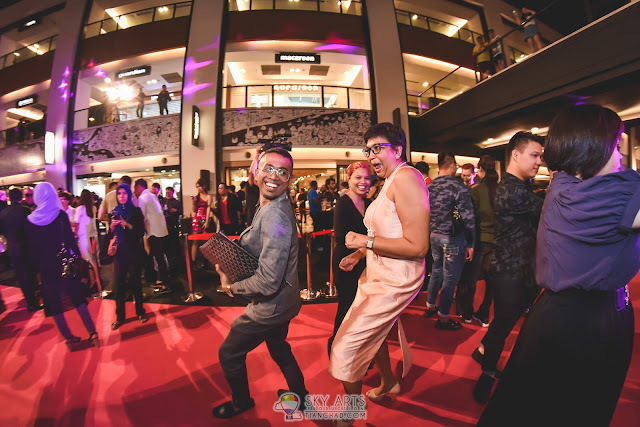 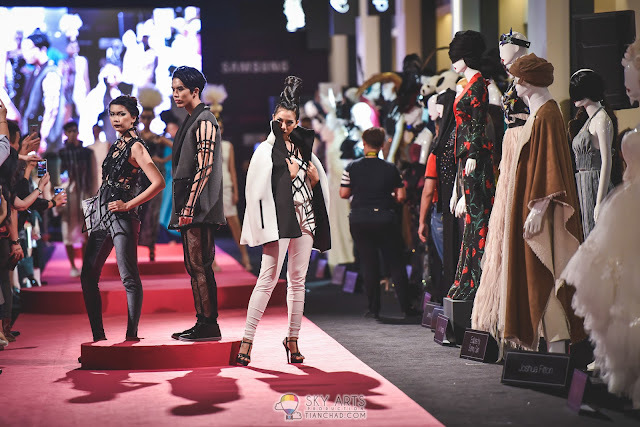 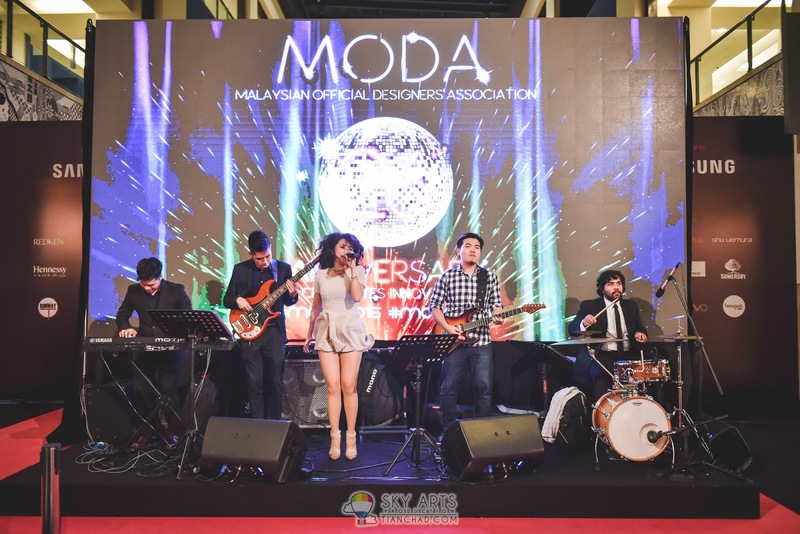 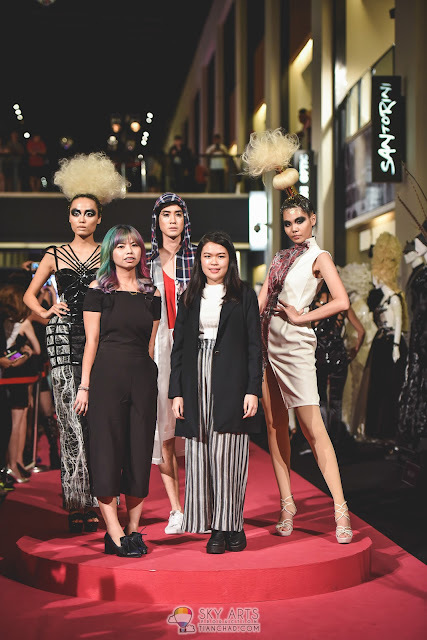 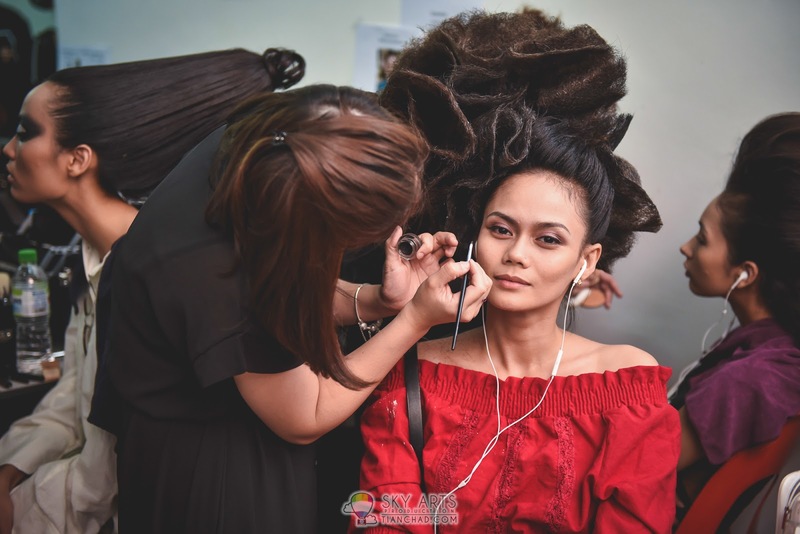 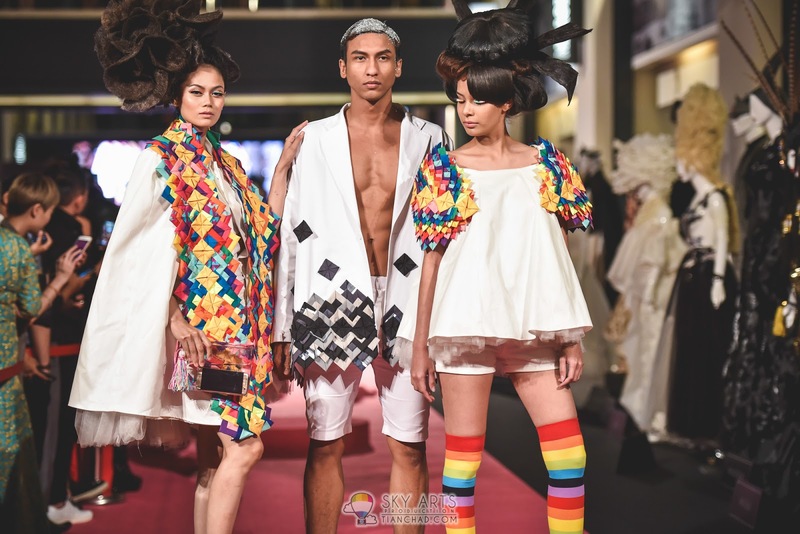 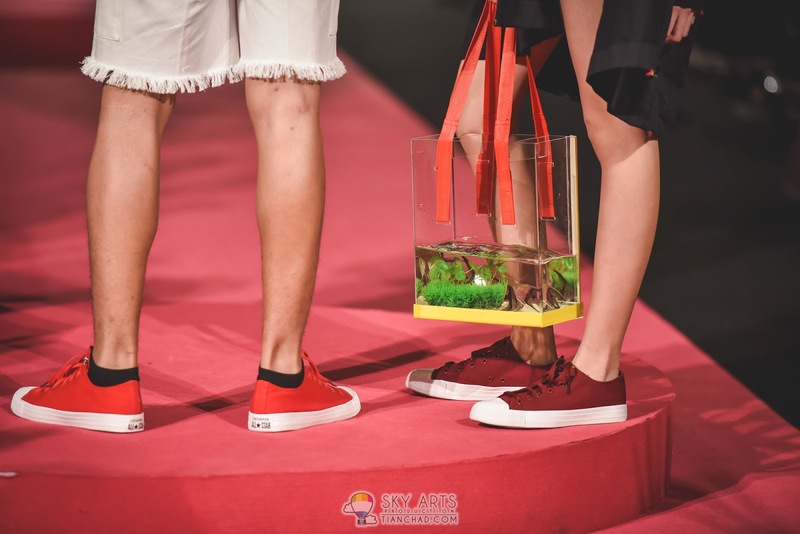 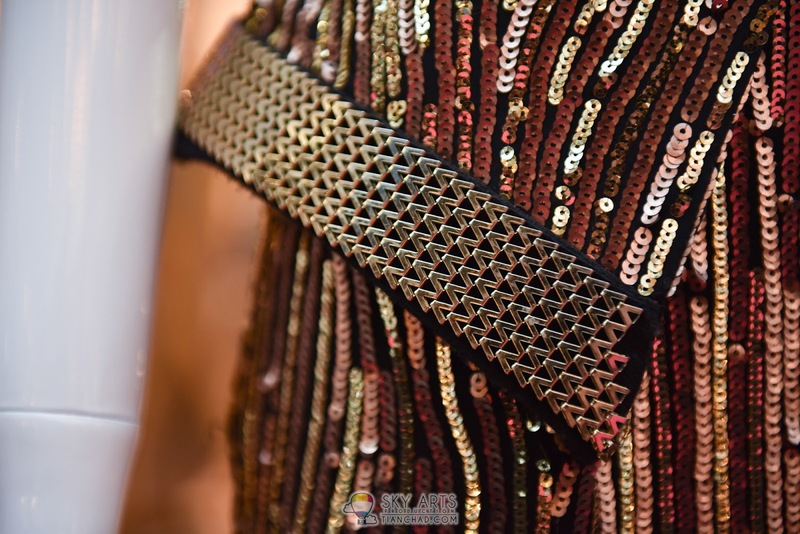 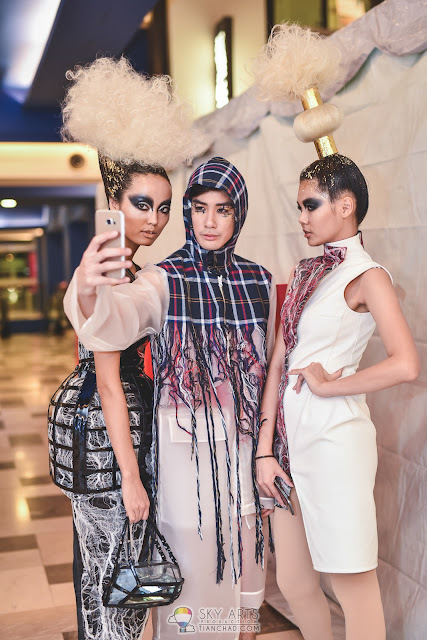 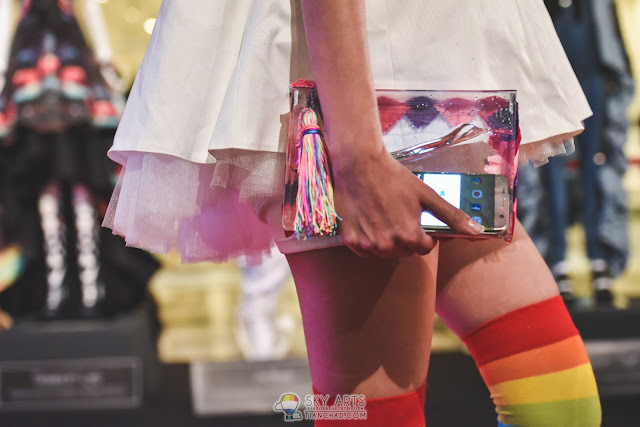 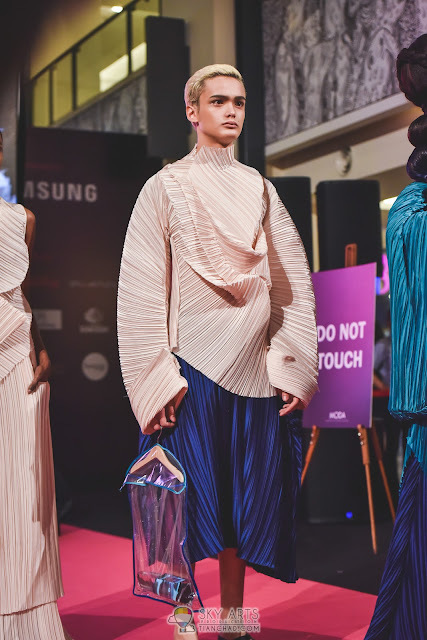 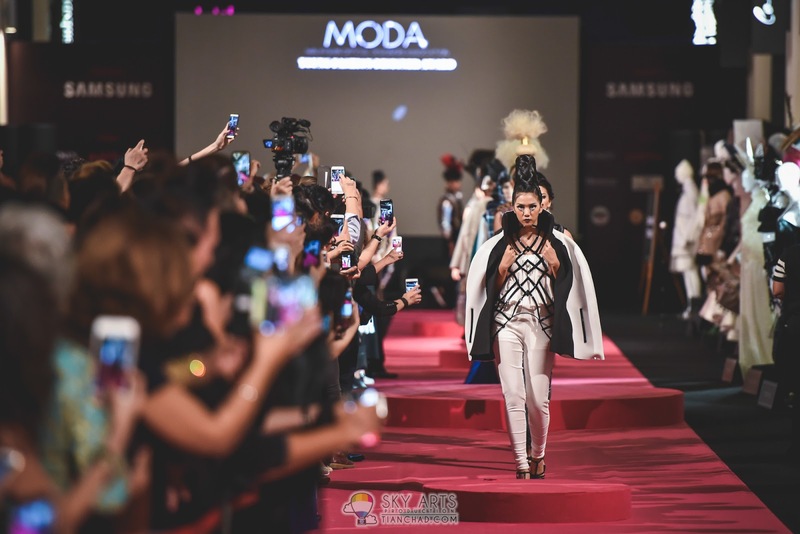 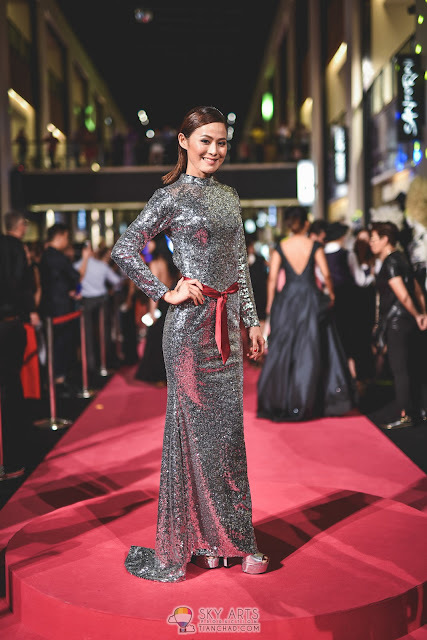 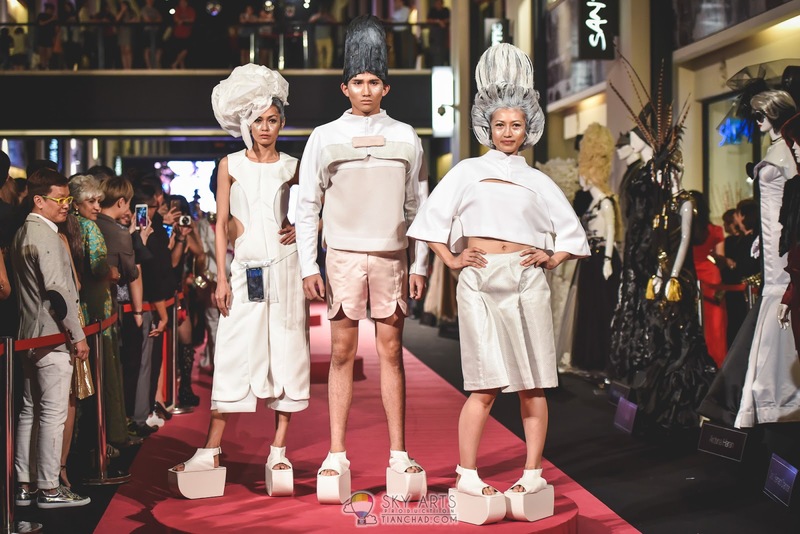 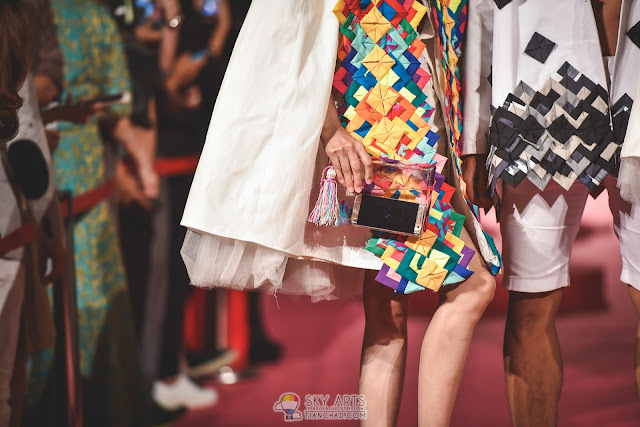 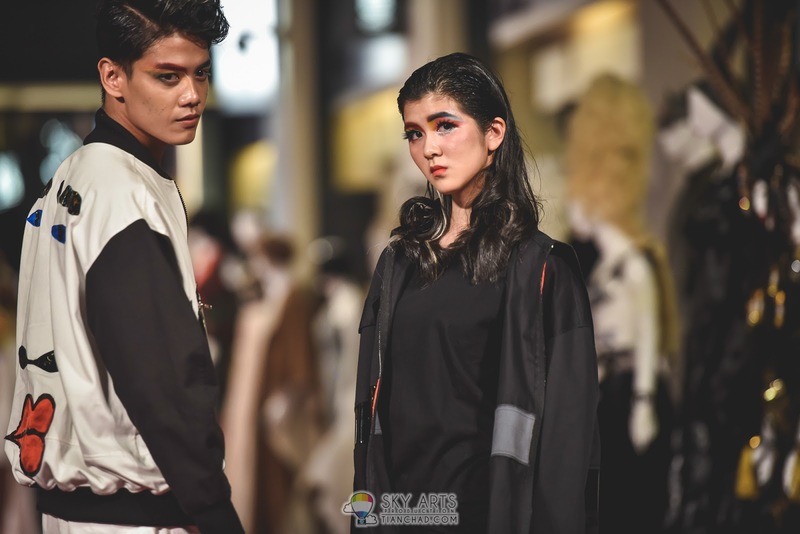 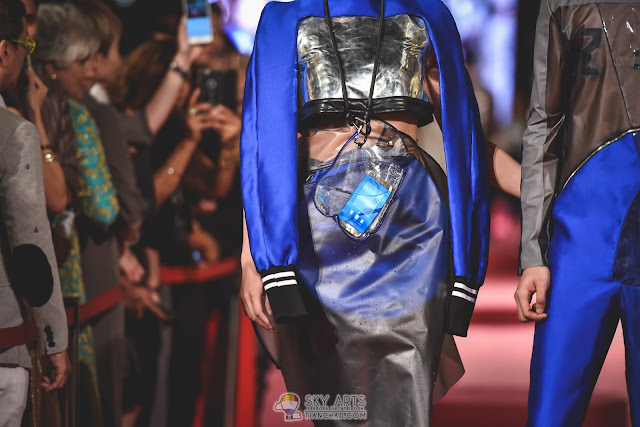 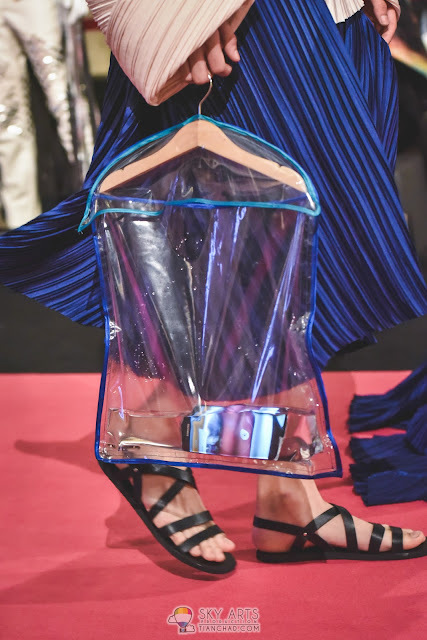 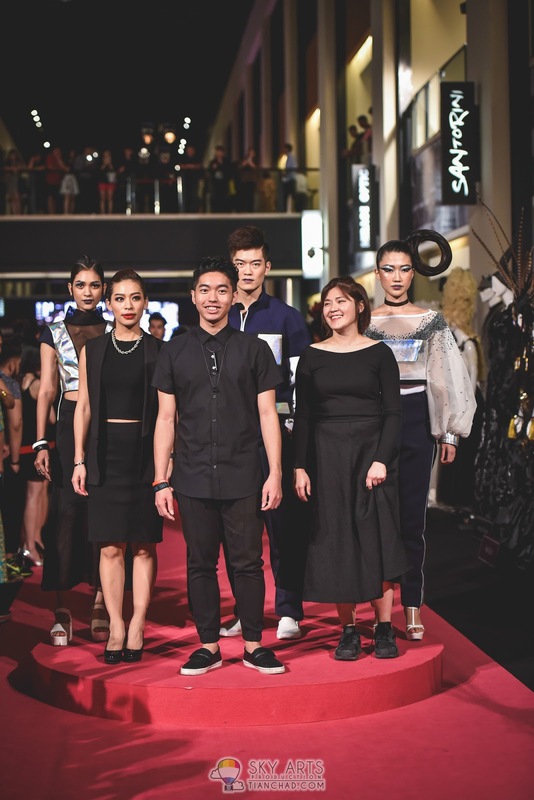 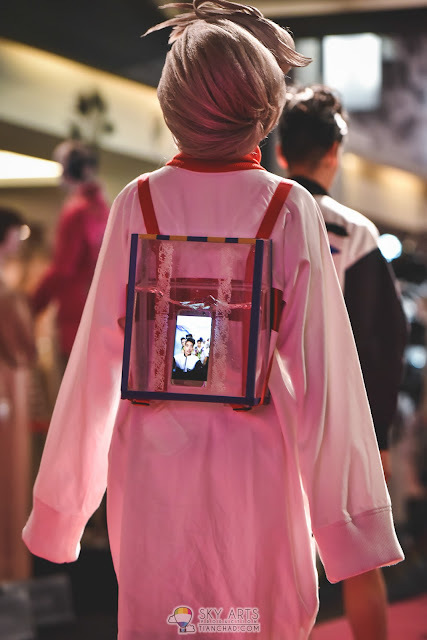 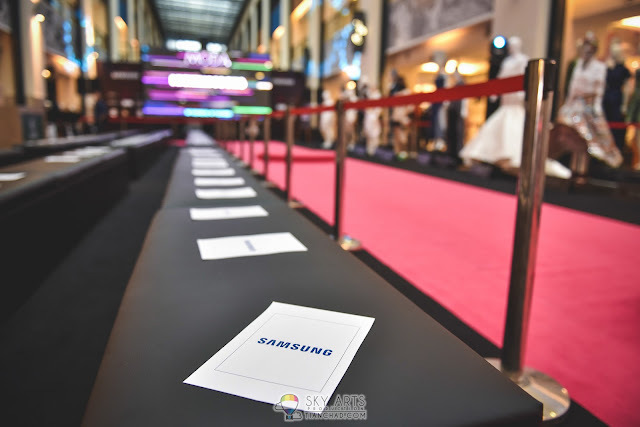 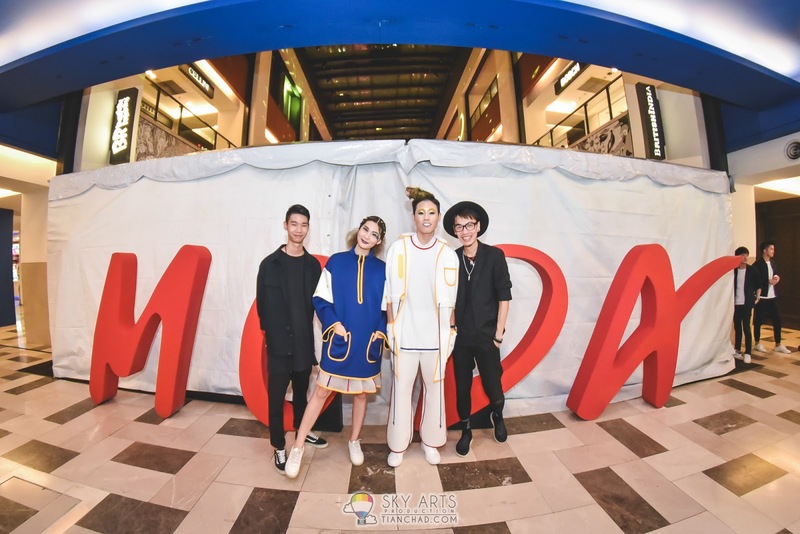 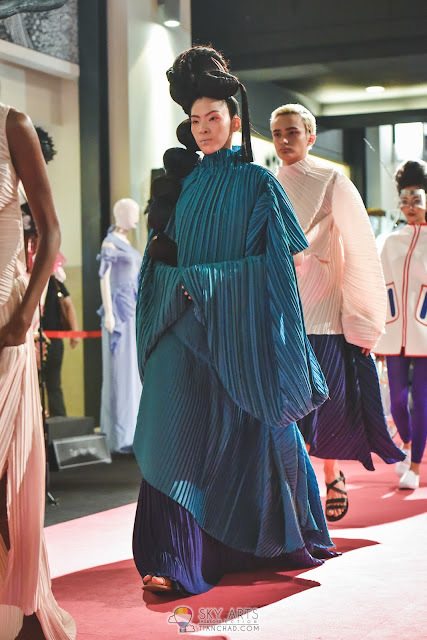 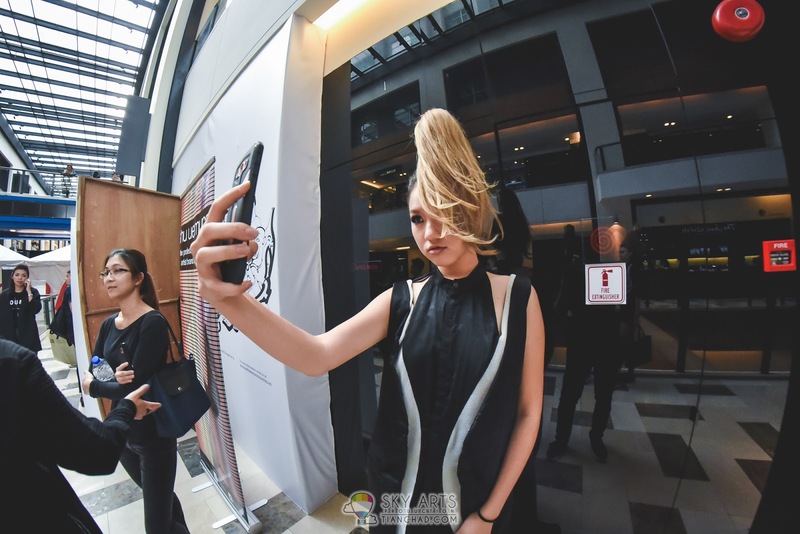 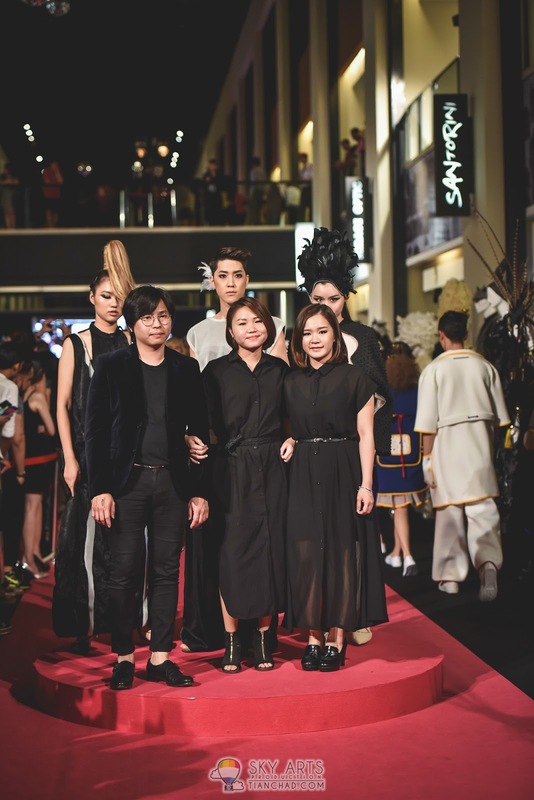 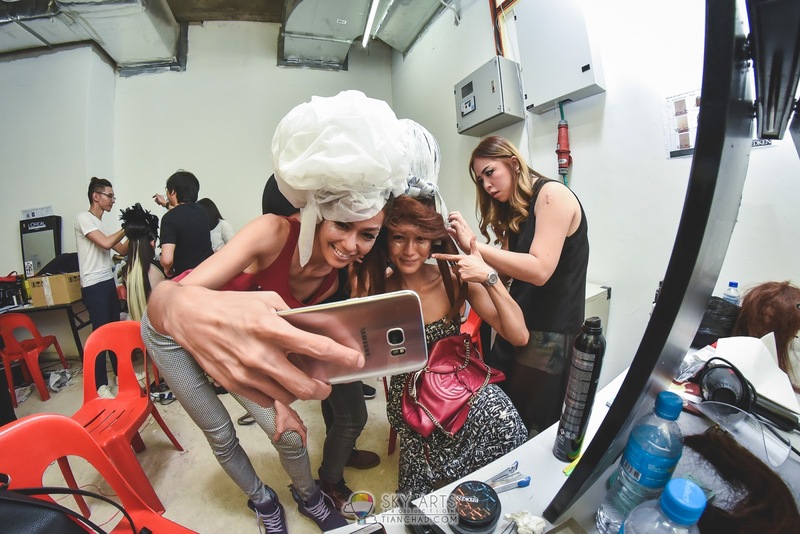 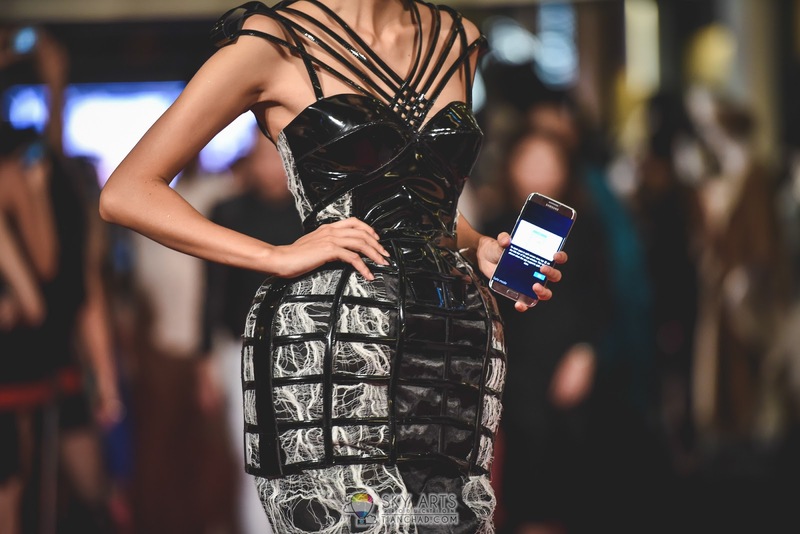 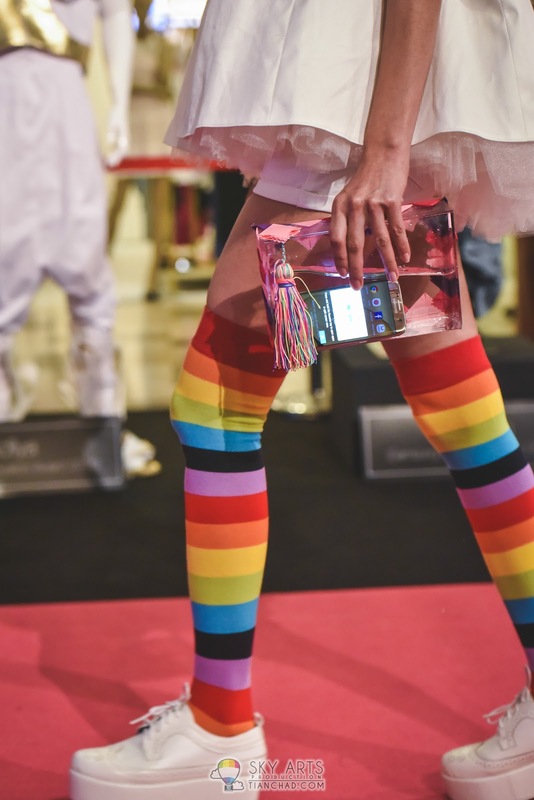 In conjunction with the celebration, the 12 finalists from the Samsung Young Designer’s Award showcased their pieces accessorized with a Samsung Galaxy S7 and S7 Edge and with makeup sponsored by shu uemura. 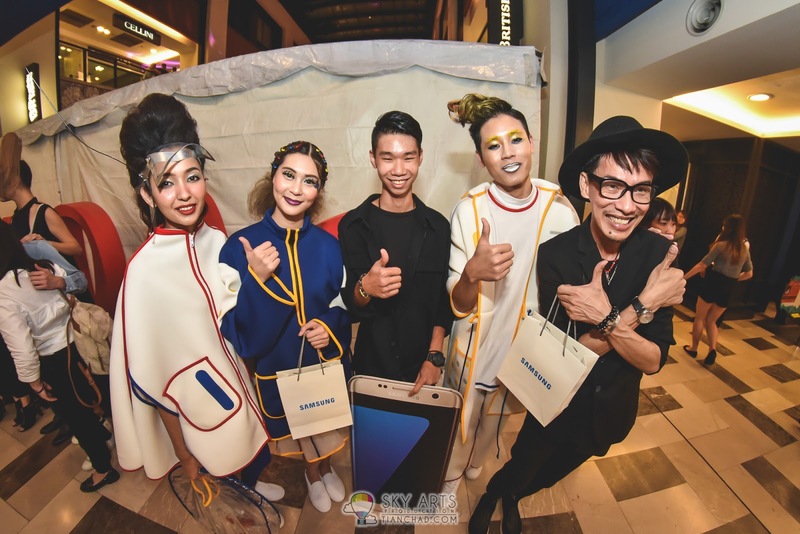 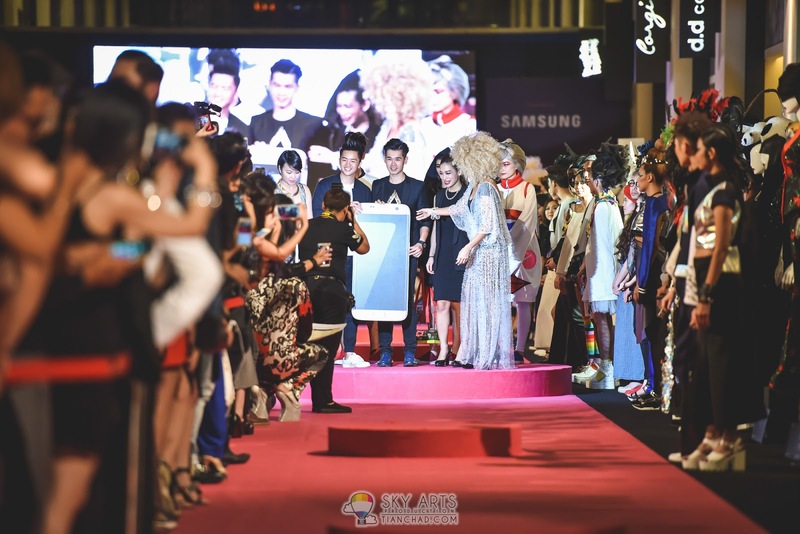 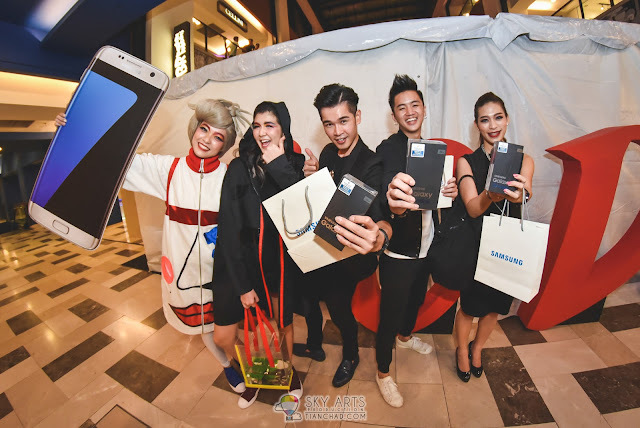 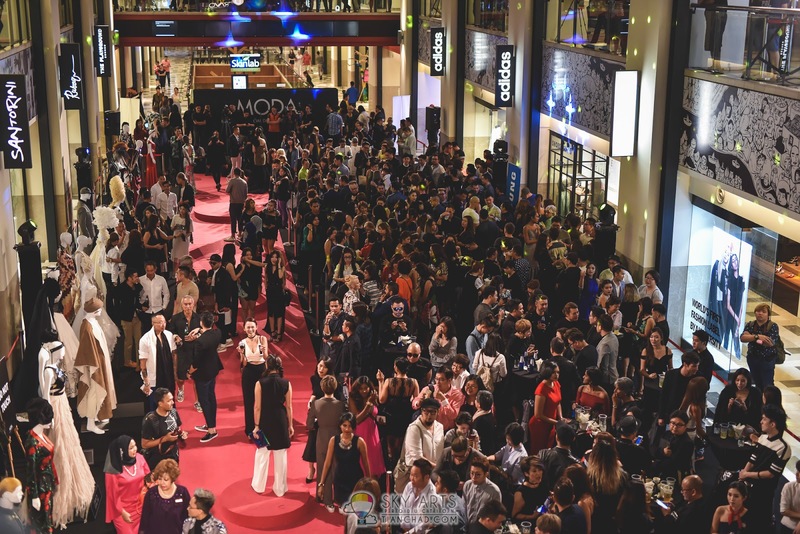 The top 3 designers and shu uemura makeup artists were being awarded with Samsung latest smartphones. 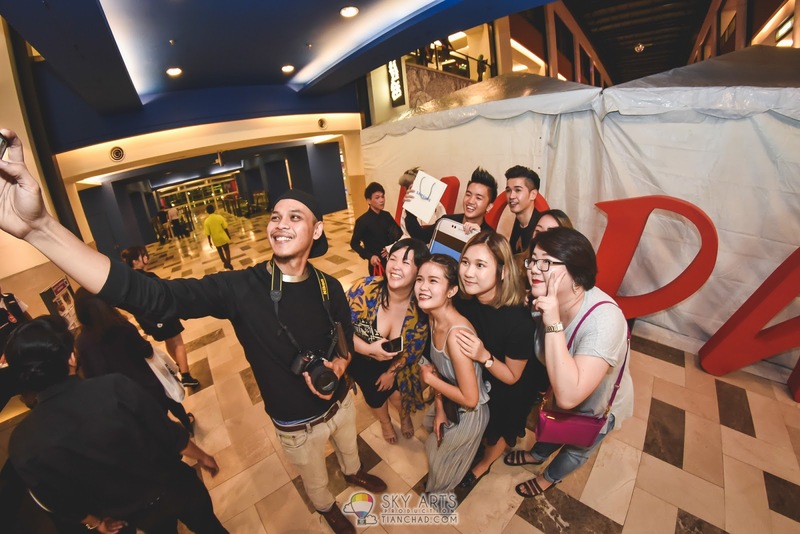 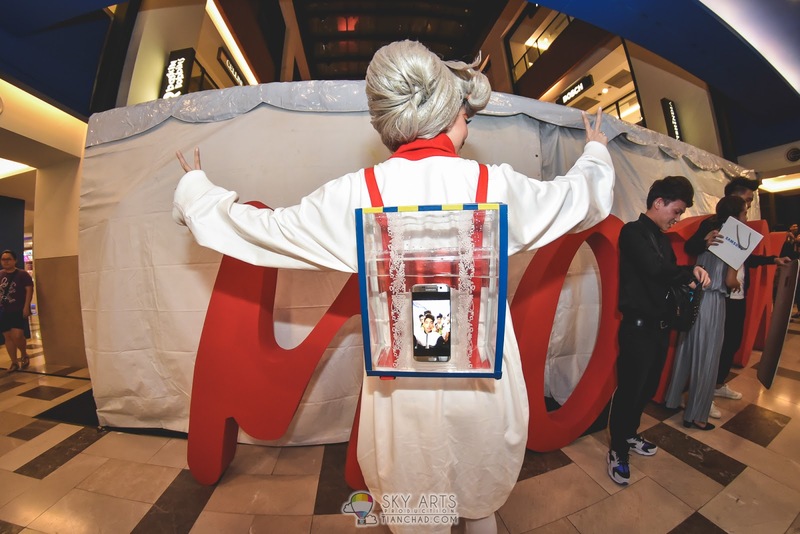 If you saw your friends in the photos, do share this with them and I am sure they will appreciate that. 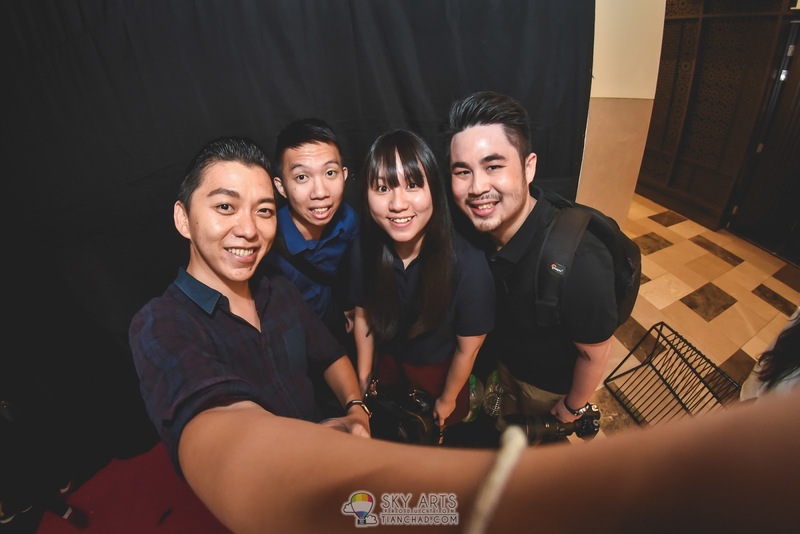 Cheers and stay awesome guys!! 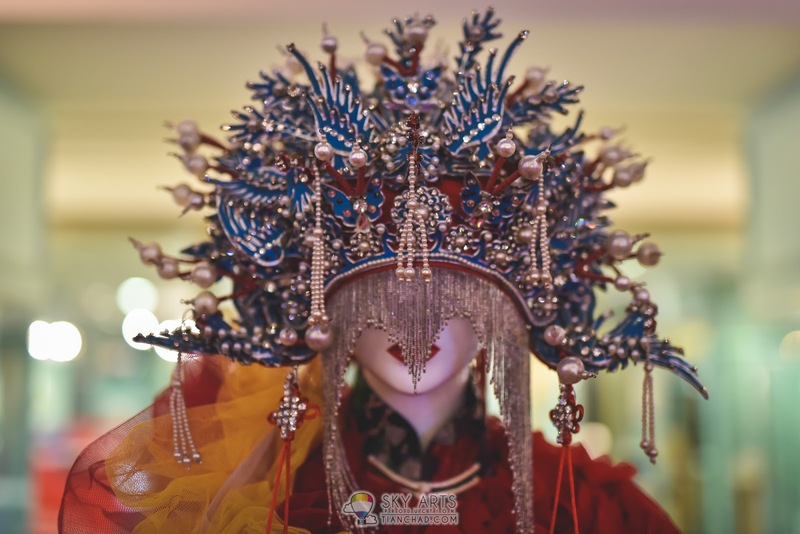 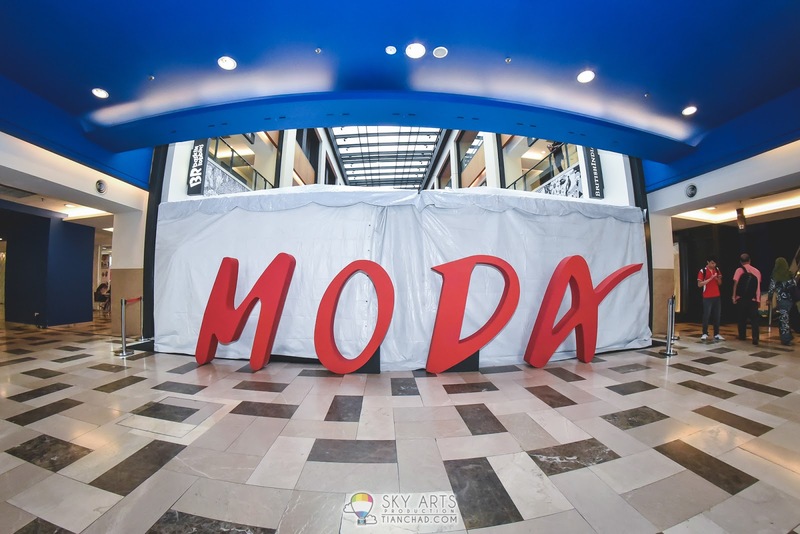 Hope you like the photos we took and do get in touch if you like your event photos capture this way.